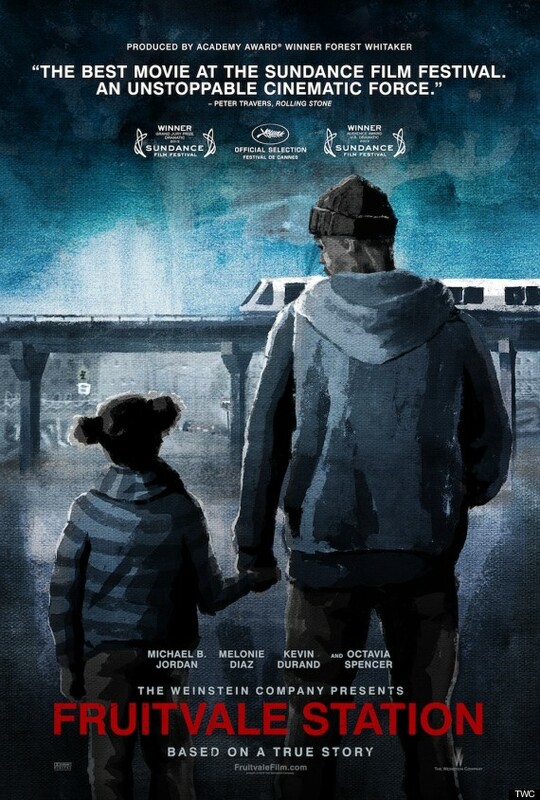 This week, we have passes for the award-winning drama, Fruitvale STation. To win your free pass to the advance screening in Washington, DC and Baltimore, MD, you MUST be a StarAccess movie club member and answer our trivia question below. 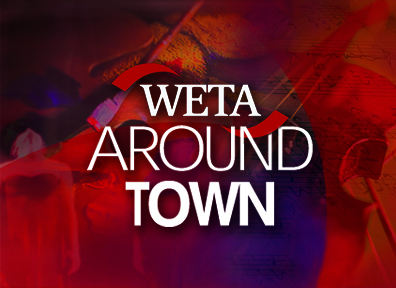 The film tells a fictionalized story of Oscar Grant, a 22-year-old resident of the San Francisco Bay Area, and his experiences on the last day of his life, before he was fatally shot by BART (Bay Area Rapid Transit) Police in the early morning hours of New Year’s Day 2009. 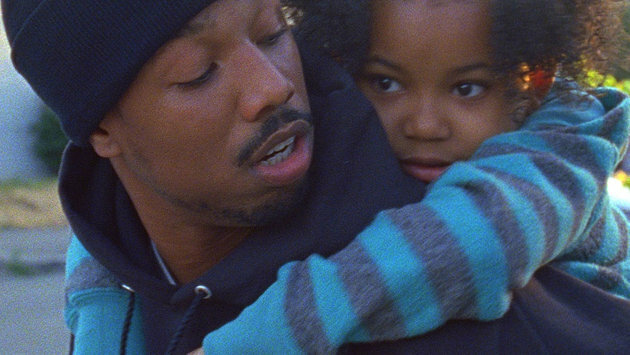 The film stars Michael B. Jordan as Oscar Grant, along with Octavia Spencer and Melonie Diaz. It is the first feature-length film by Ryan Coogler, a graduate of the USC School of Cinematic Arts. Forest Whitaker is one of the film’s producers. “Which Oscar winner actor was Jordan compared to after his performance in Chronicle? Michael B. Jordan’s been compared to a young Denzel Washington. Passes for the Baltimore, MD market please. He was compared to Denzel Washington. They compare him to a Young Denzel Washington. A young Denzel Washington, Jina M. Hall, Baltimore, Please & Thank You! Denzel Washington, Kevin Baltimore, MD Thank you!!!!! Denzel Washington. Washington DC, please. THANKS! A young Denzel Washington Baltimore Market please! Denzel Washington when he was younger. I think he’ll be compared to Jamie Foxx… not quite a Denzel in my opinion. Denzel Washington at a young age; BALTIMORE PLEASE!!!!!! Denzel Washington, Baltimore, MD Market, Please.